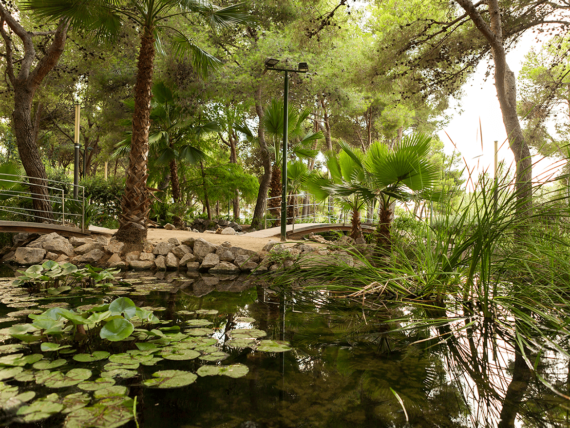 Did you know Iberians and Romans are part of the history of Salou? And that our town was once the pirates’ target? Join us to find out more about the past of the capital of Costa Daurada. It was in the book “Ora Maritima”, by Roman author Avienus (4th century), that we first saw Salauris as one of the first spots where Iberians and Romans settled. Centuries later (1211 – 1673), the Archbishop of Tarragona obtained the jurisdiction of both Barenys and Emprius in Salou. 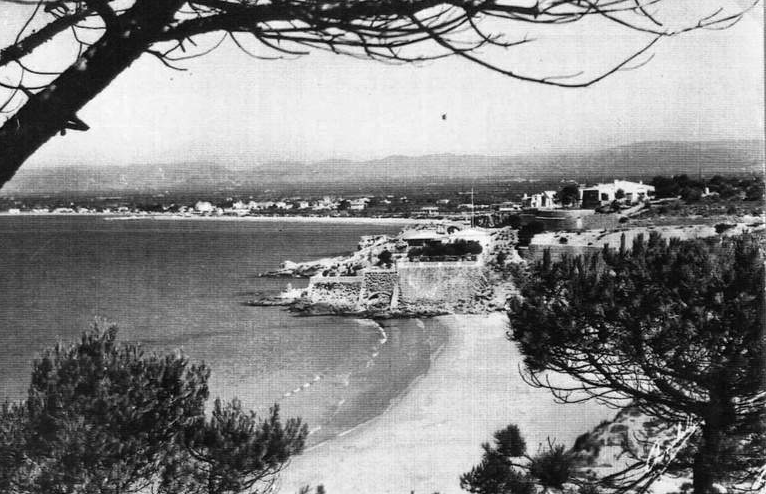 Over this period, King Jaume I led the first historical event of Salou: he left Salou towards the conquest of Majorca in 6 September 1229. 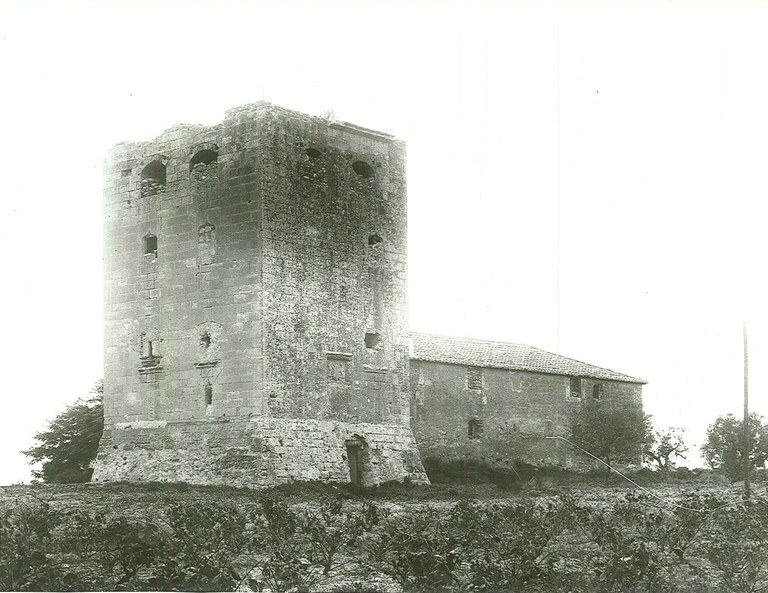 In the 16th century, and under the continued attack of pirates, Pere de Cardona built various watchtowers, such as Torre Vella (1530). 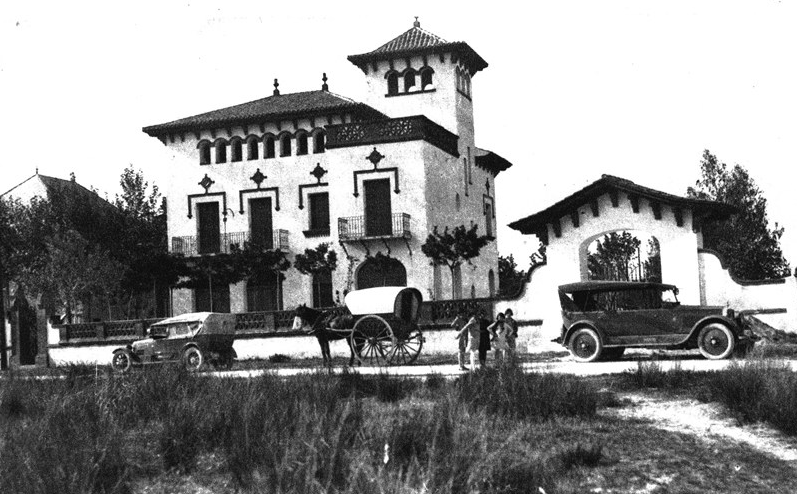 The 18th and 19th century saw the development of the Santa Maria del Mar church, and the Capitania and Nova Duana buildings. 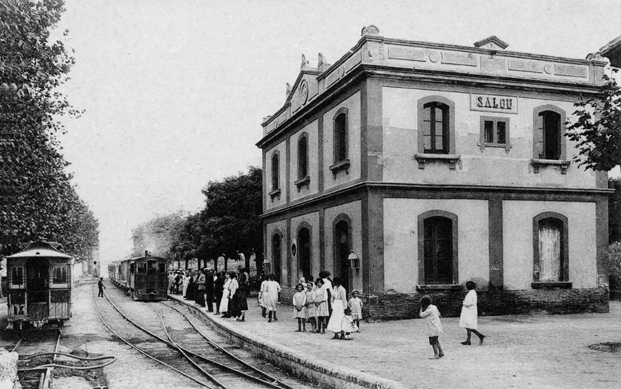 In the second half of the 19th century, Salou started to welcome the first holidaymakers, who used facilities such as the tram built between Salou and Reus, known as Carrilet. 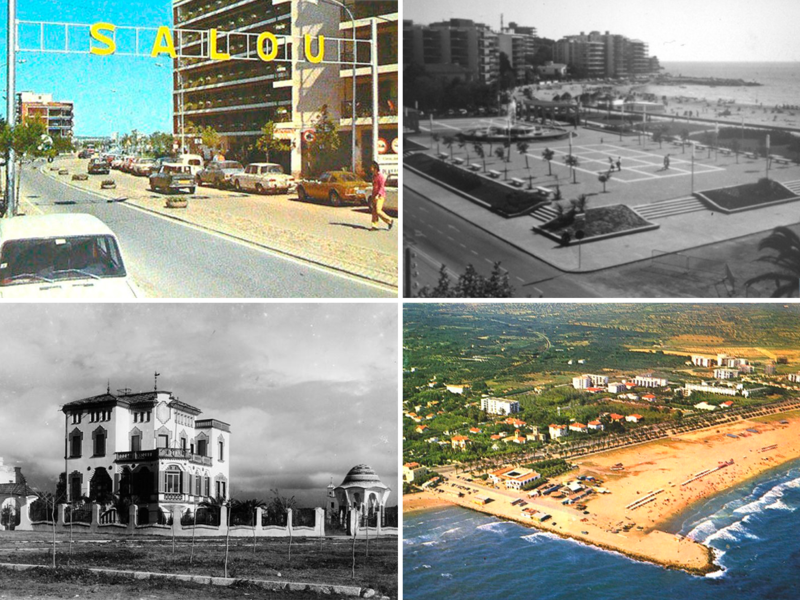 New constructions such as the Xalets Modernistes as of 1918 (Art Nouveau houses), the Monument to Jaume I (1965) or the Luminous Fountain (1973), or the segregation of Salou from Vila-seca (30 October 1989) are just some of the most recent events in the capital of Costa Daurada.